Luxury timepieces are always fascinating and captivating, created by master horologists whose standards of craftsmanship are more often than not, unparalleled. They make for a powerful statement for the wearer, epitomizing wealth with such refinement and subtlety that cannot be had with flashy cars or over-priced champagne. Top 10 of Malaysia takes a look at its list of the 10 most expensive watch brands in the world with a long standing tradition of quality craftsmanship and attention to detail, and needless to say, with price tags meant for the truly well-heeled. Headquartered in Switzerland, Patek Philippe & Co was founded in Geneva the 1800s and is known to design complicated mechanical watches. Watch enthusiasts and experts have commended this brand to be the most prestigious among all watch manufacturers, with previous owners being Queen Victoria, Prince Albert, and even Albert Einstein. 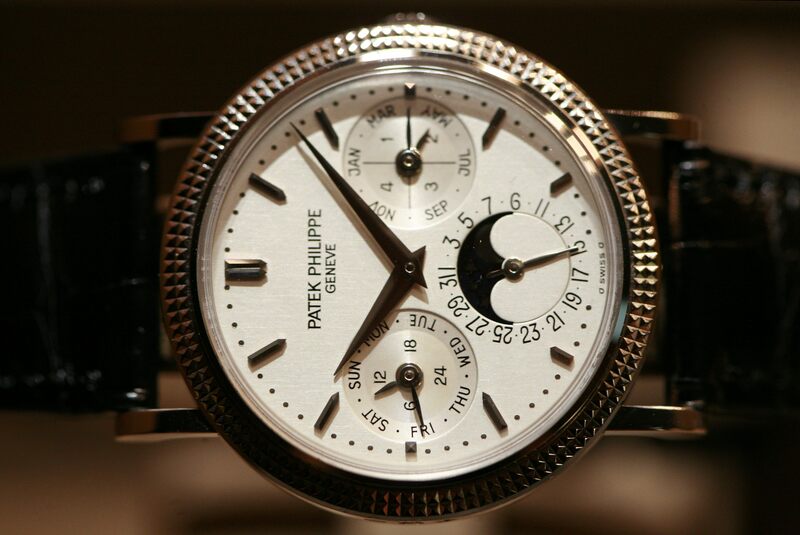 Patek Philippe watches are constantly breaking records at auctions. One of its special watches called the Henry Graves Jr. Supercomplication first went to auction in 1999, selling for $11 million but when it made a comeback in 2014 at the Sotheby’s auction, it went for a staggering $24 million. Producing some of the best high-end watches from Germany, A. Lange & Söhne has a long history. Founded in 1845, the post-war Soviet administration nationalized the company’s property and it ceased to exist in 1948. However, it was relaunched in the 90s. Most of the watches contain mechanical and not quartz movements, and tend to have a distinctive stand-out appearance. Even the cases are of the highest quality and made of gold and platinum. The company even produced watches for German airmen during the World War II period. 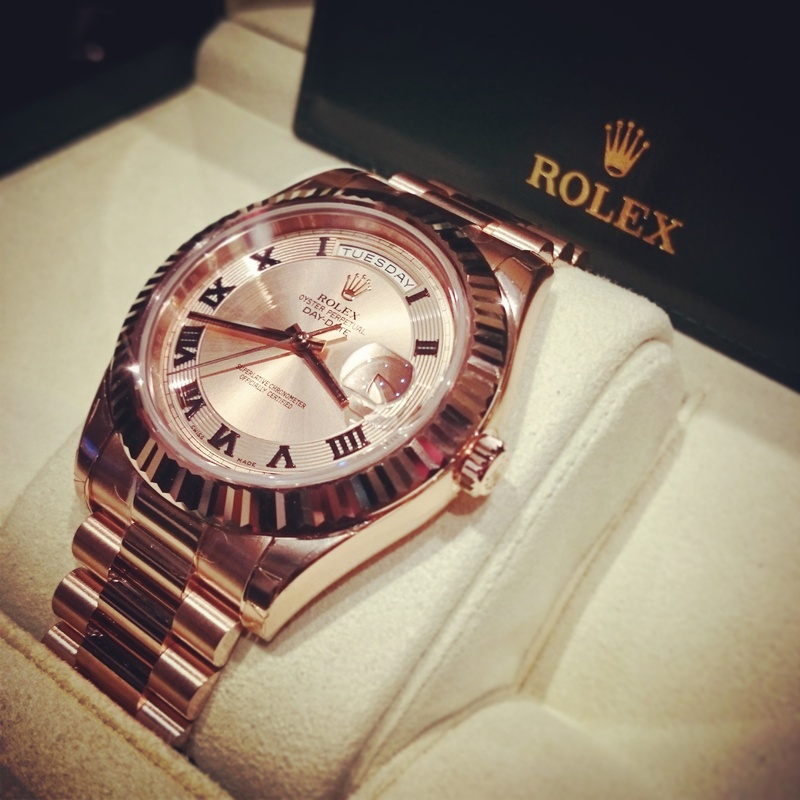 The watches also come with a hefty price tag with the cheapest being priced at $14,000 and going up to millions. 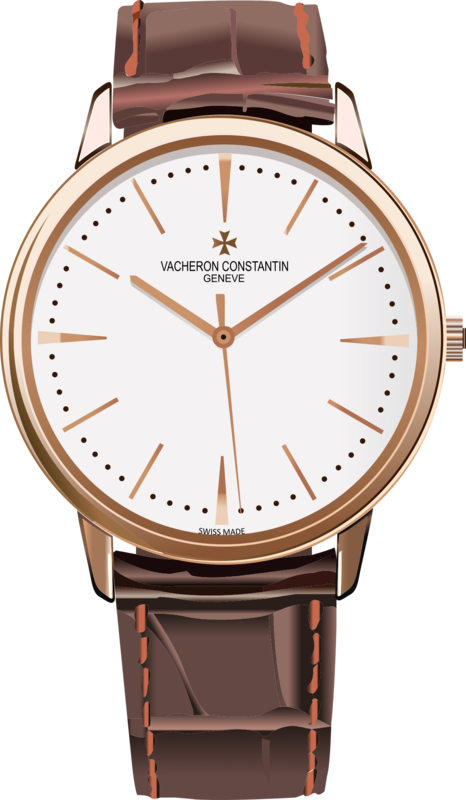 One of the oldest known watchmakers in history, Vacheron Constantin have made watches for iconic names like Napoleon Bonaparte and Harry Truman. Founded in 1755, the company now produces an estimated number of 2,000 watches annually. To commemorate its 250th anniversary, Vacheron Constantin created a limited edition of seven pieces with a price of almost $2 million. 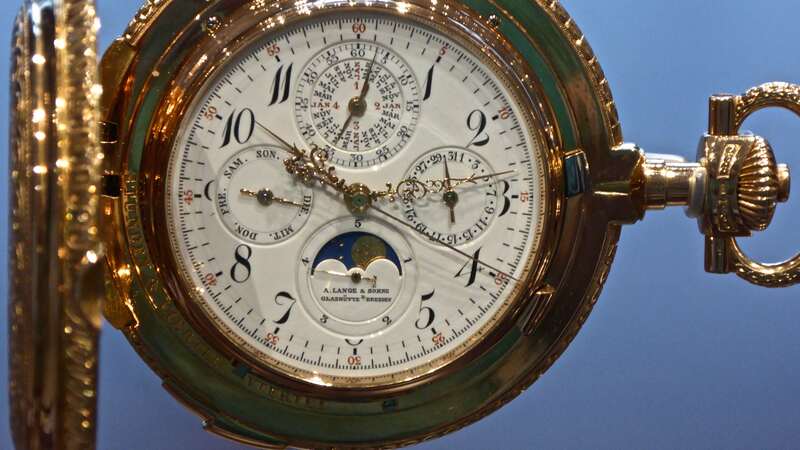 It was considered to be one of the most complicated watches ever, consisting of a second time zone, sunset time indicator and plenty of other features. 10 years later, the Reference 57260 watch was introduced, which took eight years to build and priced between 8 and 20 million dollars. Currently part of The Swatch Group, Breguet watches are produced in Switzerland. It’s also the producer of the first wrist watch in 1810 and along with Vacheron Constantin, it is one of the oldest watch-making establishments. 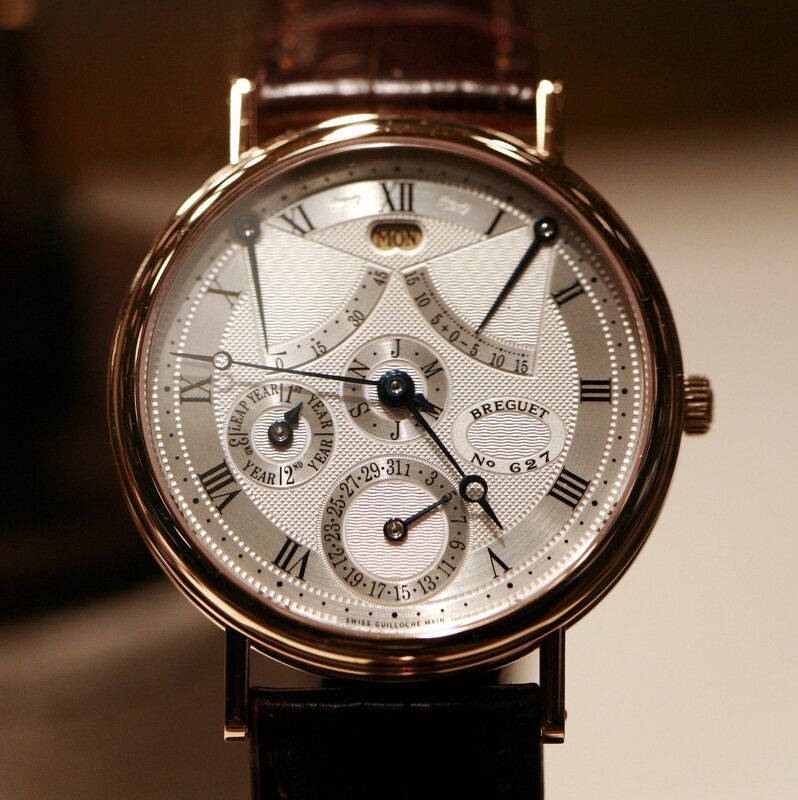 The price of a Breguet can go up to half a million dollars, and its limited edition items go beyond. High quality is emphasized and the brand represents great cultural and historical heritage. Apart from its watches, Breguet also produces writing instruments, jewelry and cufflinks. Breguet has even made watches for Marie-Antoinette and King Louis XVI. Known to be part of the ‘Holy Trinity of Watches’ along with Patek Philippe and Vacheron Constantin, Swiss brand Audemars Piguet was founded in 1875 and has produced masterpieces. In the 70s, the company produced a luxury stainless steel watch called the Octagonal Royal Oak which was considered to be one of the best watches ever created. 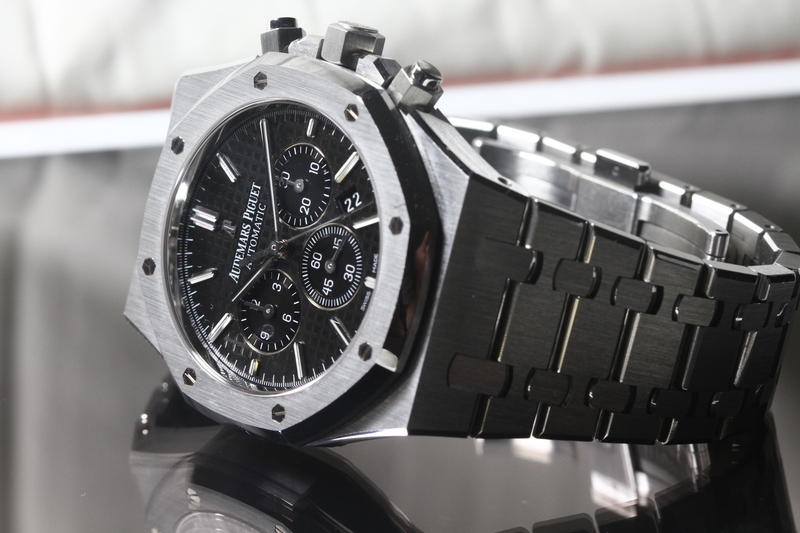 Audemars Piguet is currently one of the most renowned watch brands and prices go up to almost quarter of a million dollars. Only the finest and highest quality materials are used in making these watches, and so purchasing an Audemars Piguet means it will certainly be in a good long-lasting state for a long time. Rolex certainly needs no introduction. The brand has been blessed with association with the rich and famous, from high-profile athletes to musicians. It has also been given status of partnering with major sports event organizers such as Wimbledon, PGA Tour, Daytona and FIA Formula 1 and has made Forbes’ list of World’s Most Powerful Global Brands. Founded in London but headquartered in Switzerland, Rolex raises a lot of money with the selling of their watches. The beautiful 1942 Rolex Chronograph which was presented to famous race car drivers, features 17 jewels holds a price tag of $1.13 million. Swiss luxury watch Jaeger-LeCoultre was founded by Antoine LeCoultre and has hundreds of inventions to its name. Its fine timepieces start at around $5,000 but can go up to almost $1.5 million. Its Hybris Mechanica à Grande Sonnerie has over 1,000 parts and can play the entire Big Ben chiming sequence. 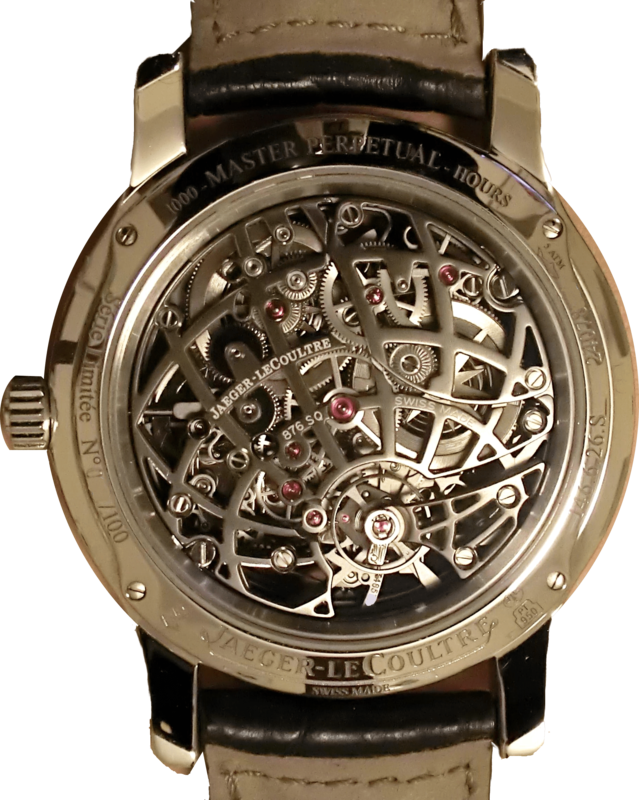 Jaeger-LeCoultre watches are known to have very complicated and stunning models to their name and has revolutionized the industry with plenty of new innovations and mechanisms. Jehan-Jacques Blancpain founded this company in the 1700 with watches being made by just one watchmaker. Only producing less than 30 watches per day, the watches are highly exclusive which makes it difficult for one to lay hold of a Blancpain. 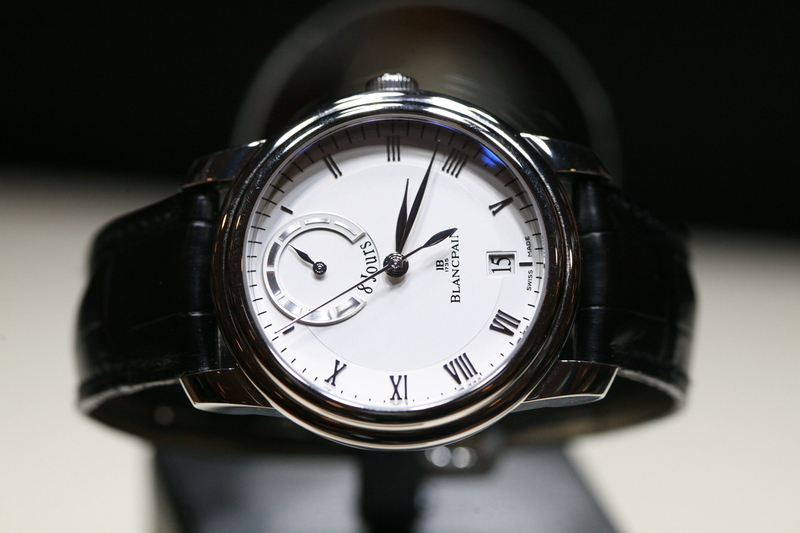 Each Blancpain has its own distinctive style with a blend of craftsman’s skill and cutting-edge technology. It’s also known for its Fifty-Fathoms watch, handpicked by the United States Navy and worn by Jacques-Yves Cousteau. Prices range from $5,000 to half a million dollars. Considered to be one of the most luxurious watch brands in the world, high-end Swiss watch manufacturer Girard-Perregaux maintains the highest standards. It has even adorned the wrist of Queen Victoria. Watch enthusiasts can visit The Villa Marguerite building in Switzerland, which has housed the Girard-Perragaux Museum that contains a selection of antique watches illustrating the history of the brand. Its Vintage 1945 Tourbillion costs $625,000, being rose gold made with 38 gems and 96 hours power backup. One of the few watchmakers to design, develop and produce its watches in-house, Piaget is constantly establishing new records. 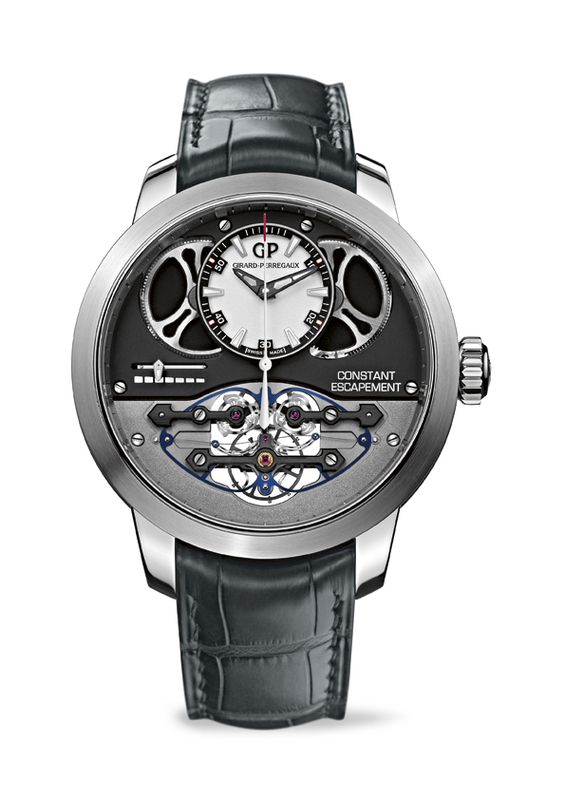 It has created the thinnest tourbillon movement in the world. Prices go up to $300,000 and a lot of their watches are considered fashionable. An example would be the Altaplano Caliber 1200D which is loaded with gems and diamonds. 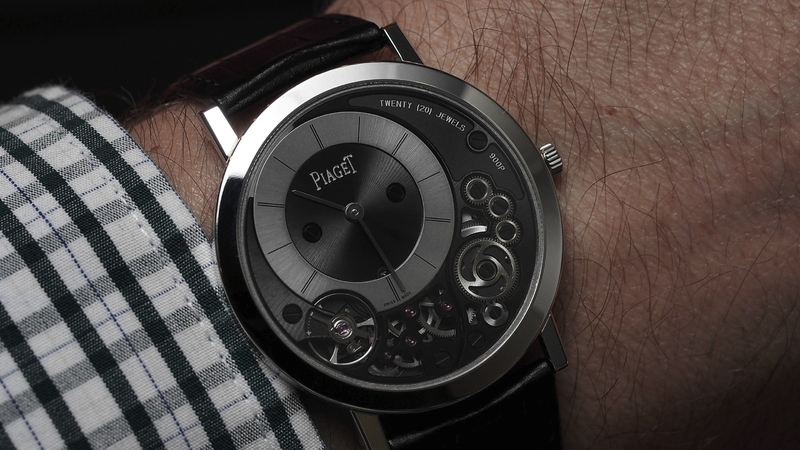 Piaget has brought together a wealth of expertise, inheriting the great tradition of Swiss watchmaking and incorporating that into its watches.